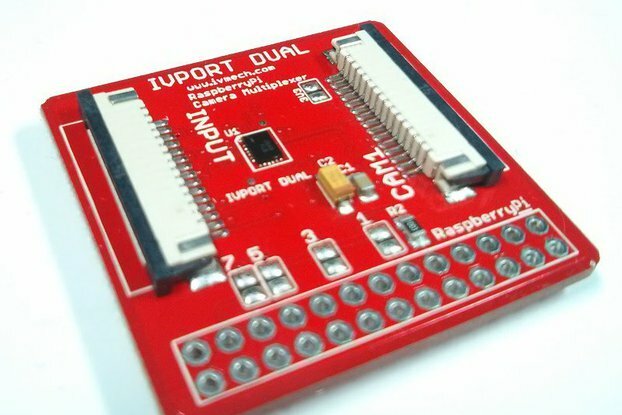 The Compute Modules are Raspberry Pis in a more flexible form factor, intended for industrial application. 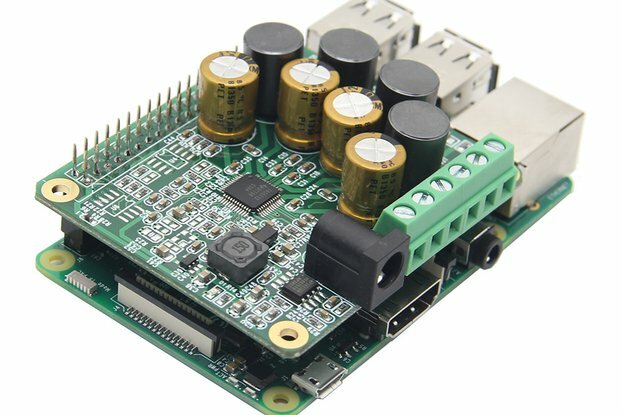 The Compute Module 3 Lite is the Raspberry Pi 3-based revision of the original Compute Module, without the 4GB of on-module eMMC flash found on the Compute Module 3. The Compute Module 3 Lite contains the guts of a Raspberry Pi 3 (the BCM2837 processor and 1GB RAM). The Pi 3 has a processor speed of 1.2GHz and runs at roughly 10 times the speed of the Pi 1 due to its quad-core CPU. 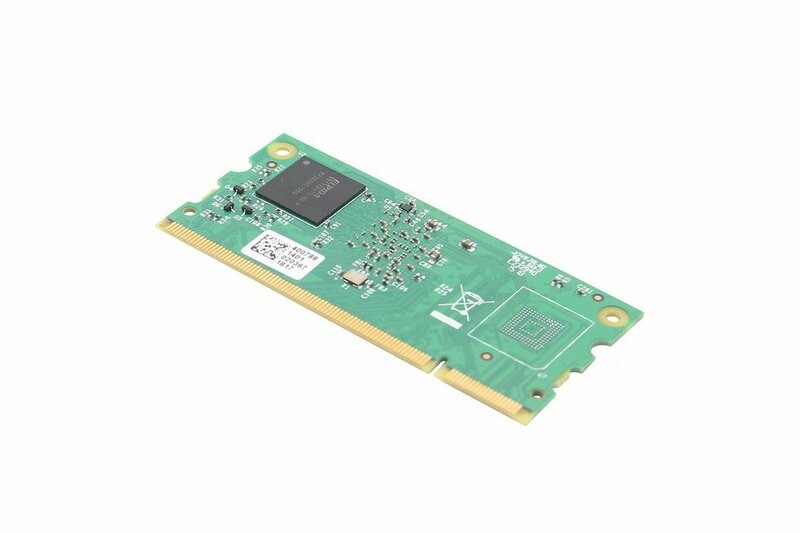 This is all integrated onto a small 67.6mm x 31mm board which fits into a standard DDR2 SODIMM connector (the same type of connector used for laptop memory). The processor interfaces are available to the user via the connector pins. 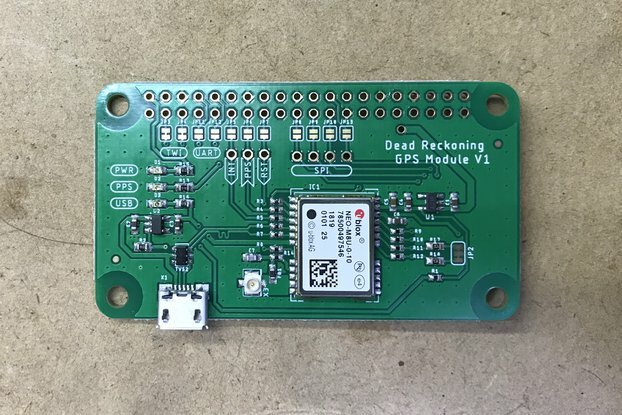 You get the full flexibility of the BCM2837 SoC (which means that many more GPIOs and interfaces are available as compared to the Raspberry Pi), and designing the Module into a custom system should be relatively straightforward as we've put all the tricky bits onto the Module itself. The Compute Module is available for purchase in single units, or in batches of hundreds or thousands. 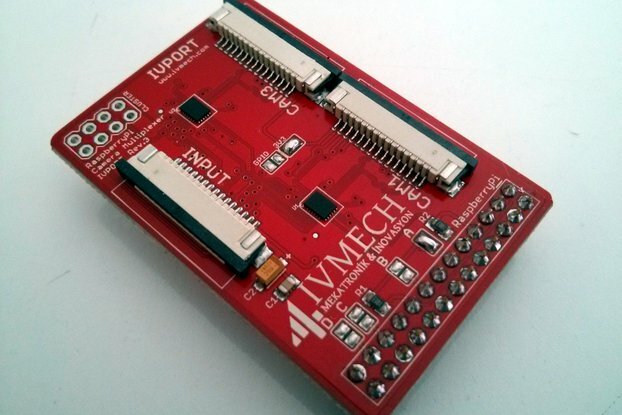 To get started designing a PCB to use the Module, we provide an open-source breakout board with a single Module in an affordable CM IO Board (Product ID: 1336679).